© 2018 Scratchu.com Police Police | Mohan Babu, Brahmaji, Brahmanandam, Sanjjanaa Archana Galrani, Venu Madhav, Kamalinee Mukherjee, M.S. 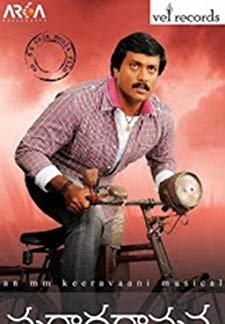 Narayana, Srikanth, Prithviraj Sukumaran - Police Police (2010) | Telugu Movie | 7.1/10 | Synopsis : Srikanth (S.P Ranadheer) appears as the protagonist while Prithviraj Sukumaran (D.S.P) appears as the antagonist. Srikanth is a sincere cop who tries to remove the wrong doers, whereas ... ... Watch Online!! !